Within our Planning Statement, we explained that despite a conflict of policies in the Core Strategy which protects employment sites, a residential use on the site could be achieved by converting the existing offices into dwellings under Class O of the GDPO and therefore, the principle of development should be considered acceptable. 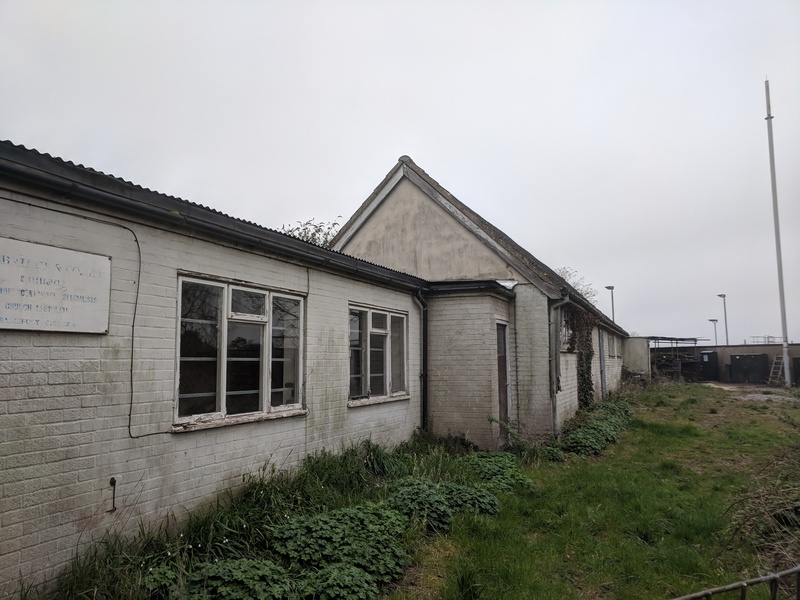 The Officer agreed with our arguments and concluded that this was a reasonably possible option for the applicant should planning permission be refused. Following initial concerns from the Highways departments, we also provided the LPA with a Transport Statement which demonstrated there would, in fact, be no detrimental impacts upon the highway safety or capacity. With no objections from all other professional consultees, the proposal was considered in accordance with the development plan and was swiftly approved without delay. If you are undertaking a development project that requires planning services, contact our team of experts to assemble your planning applications to give you the best chance of success.